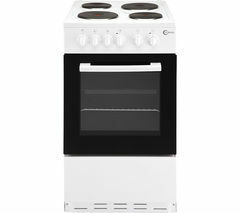 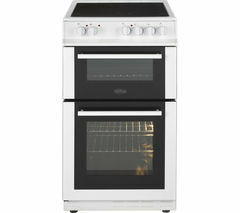 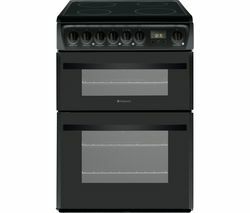 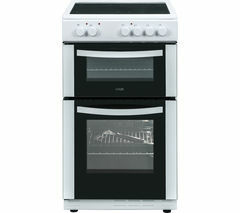 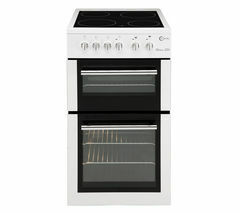 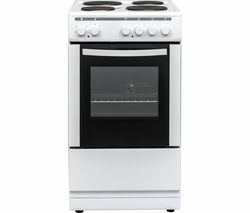 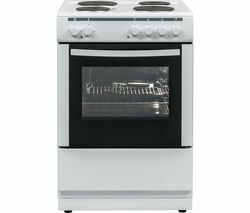 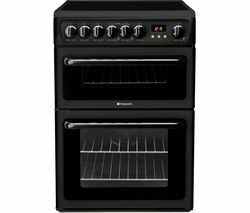 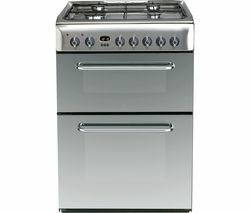 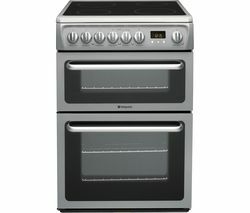 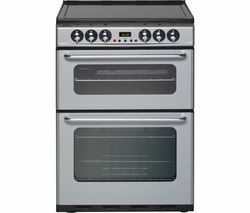 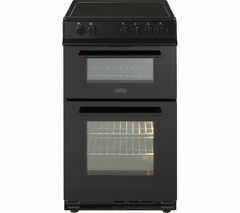 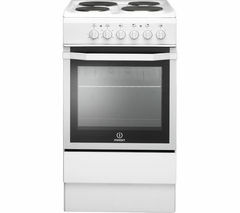 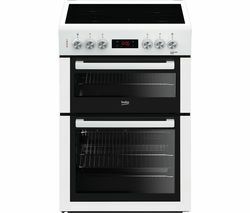 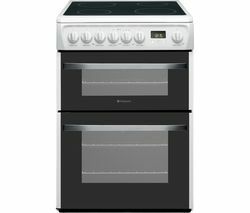 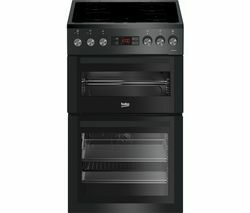 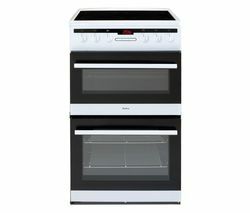 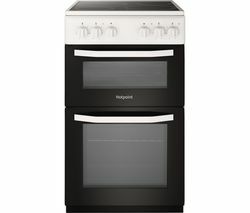 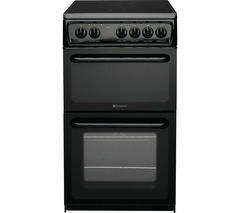 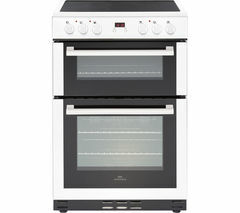 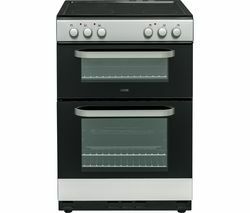 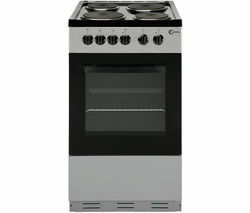 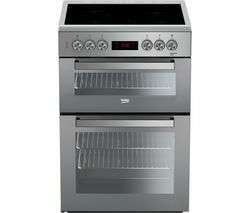 Top features:- Two ovens give you more cooking space and options- Prepare different ingredients at once with four hob zones- Easy oven cleaning with an enamel interior lining- Anti-tilt shelving for safely removing dishes- Saves on power consumption with an A-class energy ratingTwo ovensPrepare your main meal and dessert simultaneously – with two ovens, the Logik LDOC60X17 Electric Cooker gives you plenty of room.The main oven uses a fan for even heat distribution and balanced cooking. 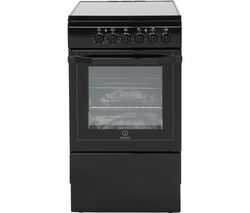 It's especially good for batch baking and helps you prepare succulent roasts easily. 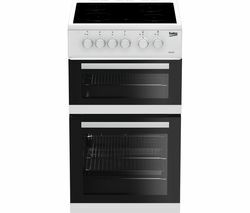 Take advantage of various heating types in the second oven, combining the elements in different ways to get creative.Four hob zonesPrepare a tasty sauce while frying your onions and mushrooms. 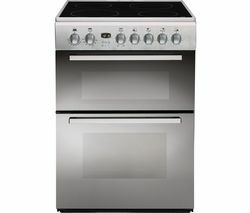 Boil pasta and rice while combining ingredients in another pan. 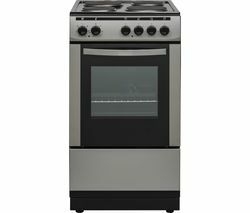 Four zones give you the space to cook practically and efficiently. 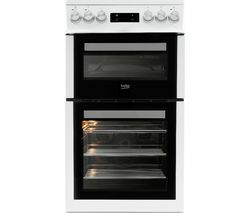 The smooth electric ceramic surface heats up quickly and is easy to wipe down.Easy oven cleaningEnamel oven liners make it simple to maintain the LDOC60X17 Electric Cooker. 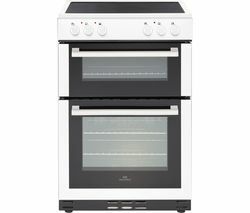 Wipe away splashes and spills in less time so you can get on with other things you need to do.Anti-tilt shelvingIt's safer to remove food from the oven with anti-tilt brackets to prevent shelves from tipping and spilling your ingredients. 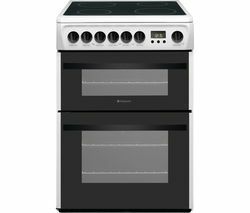 This feature also makes checking on meals easier.Saves on power consumptionEnjoy a reduced carbon footprint and household bills thanks to an A-class energy rating. 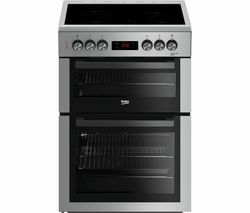 The Logik LDOC60X17 Cooker complements any home with its stylish finish._________________________________ELECTRICAL INSTALLATION: This product requires hardwiring to a 32 Amp fuse and should be installed by a qualified engineer, such as one of our Knowhow experts.